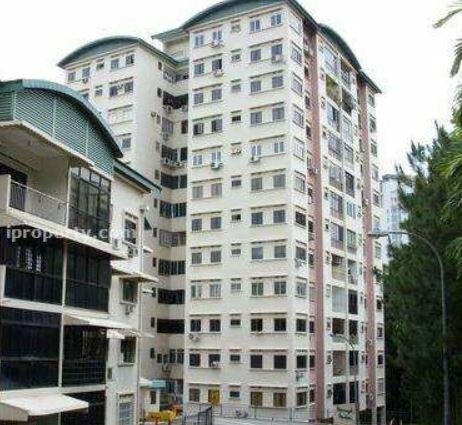 Following Horizon Towers’ renewed en bloc attempt, 3 others are following suit. 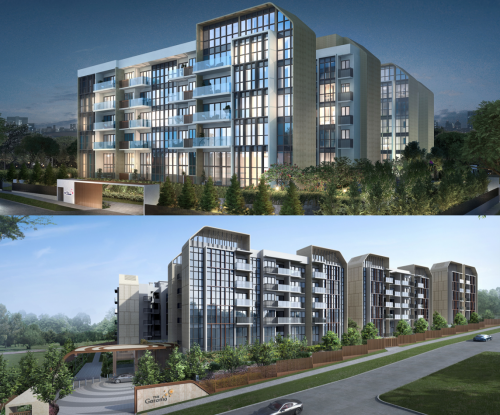 These developments are Cavenagh Gardens, Flynn Park and Choon Kim House. In a similar manner to Horizon Towers, Cavenagh Gardens is also standing by their original reserve price, of $480 million. 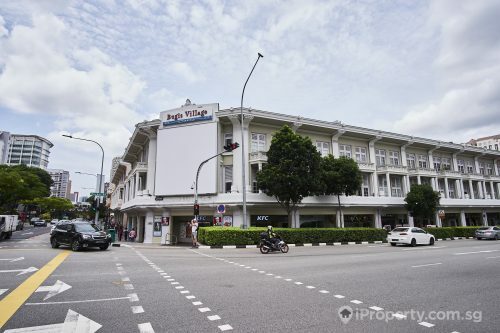 Though the collective sale fever has subsided, developers may still be attracted to the central location of the site, which is just 600 metres and 800 metres away from the Centrepoint and Plaza Singapura shopping centres respectively. Precisely because of its central location, the site does not fall under the zone where development charges are payable. This may also contribute to the site’s appeal. The site could potentially yield 400 apartment units with an estimated average size of about 740 sq ft each. Cavenagh Gardens currently comprises three blocks of 172 apartments with a 128,255 sq ft floor area and a gross plot ratio of 2.1. 2 other developments which have just recently joined the market are however lowering their reserve price in hopes of catching developers’ attention. Flynn Park on Pasir Panjang Road has a minimum reserve price of $363.8 million though 75% have now agreed to lower the price to $325 million. A 80% mandate is required. 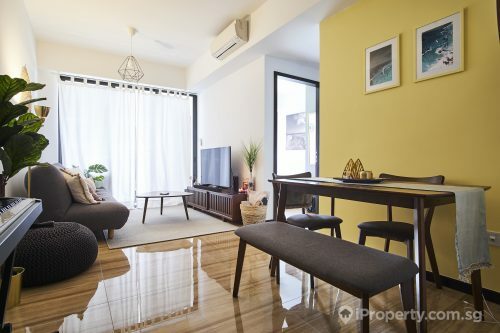 Choon Kim House in Upper Serangoon Road has already reached a 80% mandate to lower their reserve price from $55 million to $50 million. 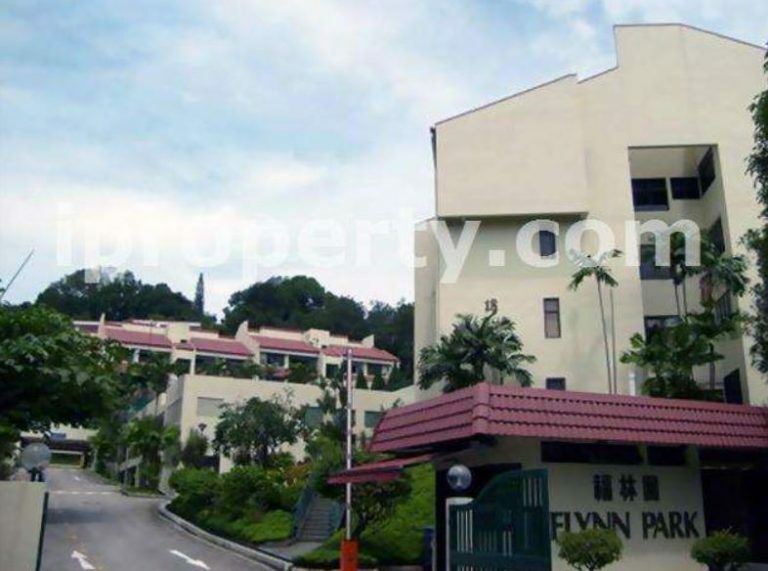 Flynn Park has a gross plot ratio of 1.4 and is located near the Pasir Panjang MRT station. The Canopy Walk, an elevated boardwalk linking Kent Ridge Park to Hort Park is also in its vicinity. The site has a $24.5 million development charge. Choon Kim House is a mixed-use development which currently consists of 20 commercial units and 10 apartments with 19 basement parking spaces. 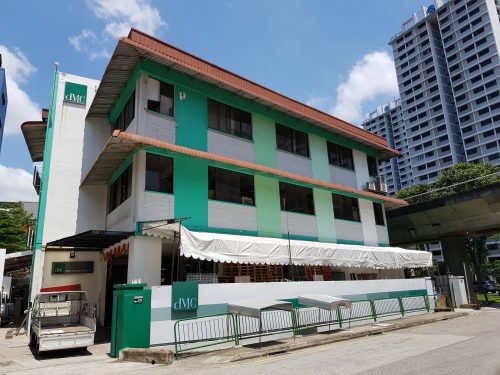 The 14,988 sq ft site is just 700 metres away from the Serangoon bus and MRT interchange with many schools nearby such as Maris Stella High, Paya Lebar Methodist Girls’ School, CHIJ Our Lady of Good Counsel and St. Gabriel’s Primary.